Update 12.13.2016: Kickstarter email notified me today that a refund has been issued. This past summer I backed the Pebble 2 and Time 2 for $289. I did receive the Pebble 2 (which I quite like). The refund was for the Pebble Time 2 which will sadly never see the light of day (I would’ve loved a Pebble with a large, color screen!). Total refund $171.31. Fair enough. Here’s hoping Pebble DNA finds its way into future Fitbit wearables. Update 12.6.2016: Questions answered. 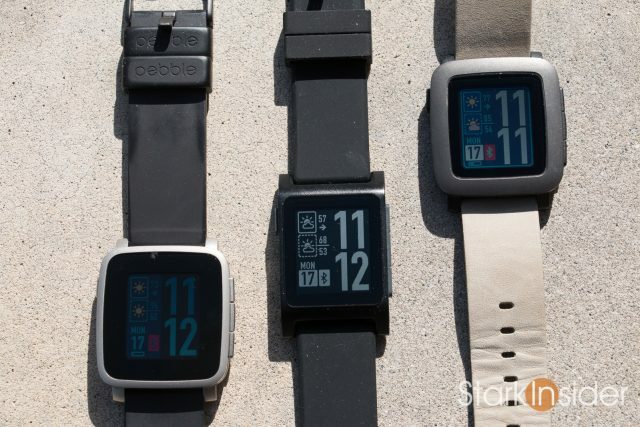 According to Bloomberg, the Pebble Time 2 and Core are dead. Refunds will be issued to Kickstarter backers (we’ll see). Fitbit has extended job offers to about 40% of Pebble’s staff, most of them engineers. Pebble CEO Eric Migicovsky will re-join well-regarded startup incubator Y Combinator (good on ‘im). It was fun while it lasted. 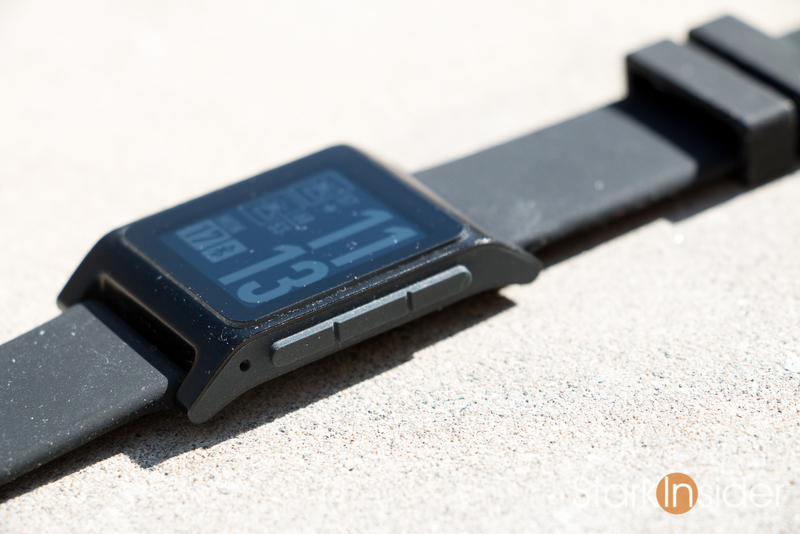 See: Fitbit Is Close to Buying Software Assets From Pebble. This much we know: Fitbit has acquired Pebble, the struggling indie smartwatch darling of Kickstarter. Little has been communicated since the deal reportedly took place last week. It seems like the transaction was in the $40 million range. Sadly, a far cry from what Citizen ($740 million) and Intel ($70 million) offered last year. Poor little Pebble. 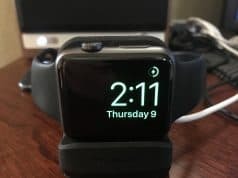 With Google and (especially) Apple on the scene it would appear very difficult to survive as a 100-person, pure-play smartwatch start-up that relies primarily on crowdfunding for each product iteration. The big question now is whether the “Pebble” brand will live on. So far it’s not looking promising. It appears as though Pebble has stopped taking any orders for Pebble watches (Round, Time, Time Steel, Time 2) from its web site. Thankfully, for those looking to grab a piece of history, others are still selling their stock (try Amazon). Aside from a cheeky shrug of the shoulders Tweet (now deleted) by Pebble after the announcement, the team has been uncharacteristically quiet. Then again, post-acquisition process blues can do that to even the best. However, a Kickstarter “Update 17” has been promised to land sometime this week. All of us long-timer Pebblers, Redditors and Kickstart backers are anxiously awaiting. After all, this is more than about a smartwatch. It’s about the little guy. David taking on Goliath. A small, nimble team taking on the gigantic establishment. Google and Apple can both fund forward-looking projects like wearables without much consequence or expectation for short-term revenue. Pebble, though, was living on fumes, even having to layoff about 25% of its workforce earlier this year (despite a successful Kickstarter and some private equity and debt financing). No Android Wear smartwatch I’ve tried has come close to what Pebble offers. In terms of the fit of the Fitbit acquisition? It would seem all the IP, both software and hardware-based, of the two companies overlaps significantly. Fitbit already has its own proprietary wearable operating system. And, of course, it has the hardware too. So why buy a company like Pebble that has pretty much the exact same thing? Some are suggesting this move is strategic. 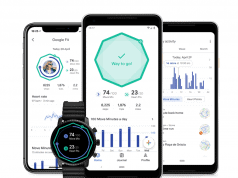 Fitbit is removing a competitor. Seems reasonable. That is, until you look at the number of quarterly Pebble shipments. Estimates peg them somewhere in the 100,000-200,000 unit range. That is next to nothing when it comes to consumer tech — not that Fitbit itself is killing it when it comes to quarterly expectations. So maybe Fitbit will keep the “Pebble” brand alive. 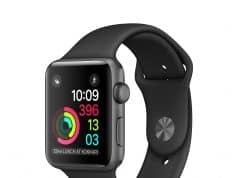 Maybe the idea is to have fitness-focused wearables (Charge, Flex) for their core segment, and smartwatch-focused wearables (Blaze, Alta, Pebble) for those of us who are more interested in the smart, non-fitness aspects that smartwatches offer. Count me skeptical. Pebble 2 shipped in November. 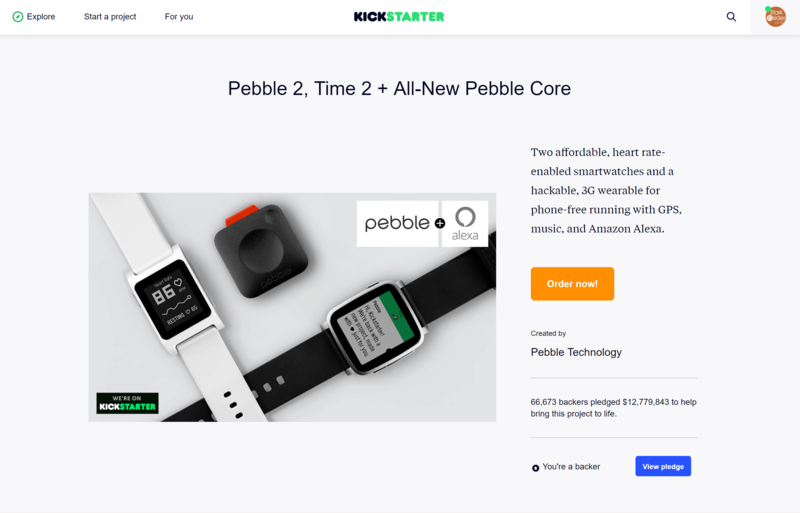 Will the Pebble Time 2 also ship to Kickstarter backers? Meantime, I’ve been long-time Pebble fan. So, personally, it’s a bit sad to see this era come to an end — regardless of how the acquisition plays out. I backed the OG Pebble (Classic) and once I lived with it for a few weeks I was sold. A truly useful smartwatch was born. As was an (overhyped) industry. Then it was the Pebble Time. Pebble Time Steel. 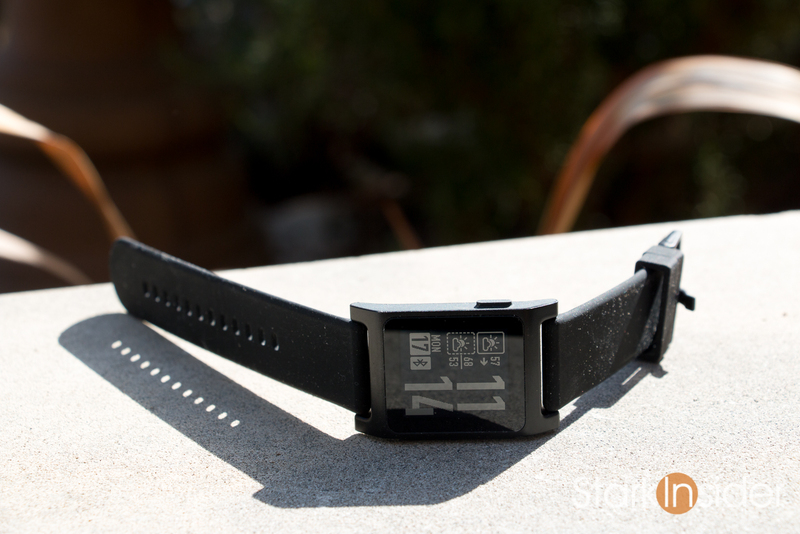 And, just last month, the impressive Pebble 2 (review). I also backed the Pebble Time 2. Because, of course: Pebble addiction. I liked the idea of a larger, color e-ink display, one that would possibly represent the pinnacle of everything the company learned over the last few years. No Android Wear or other watch I’ve tried has come close. Long battery. Always-on display. Simple, intuitive interface. Reliable notifications. You’d think the likes of Google could get it right, especially after a few years in the smartwatch game. But, apparently not. Smart move I say, that it delayed Wear 2.0 to 2017. Let’s hope they re-tool and clean up their wearable platform so it appeals to a broader base. 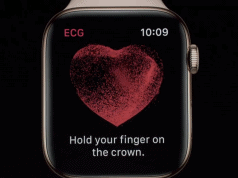 Let’s hope they do it soon too, lest we be left with just the Apple Watch as the only viable alternative. Nothing wrong with it. Unless, of course, you’re an Android guy like me (Nexus 6p). Here it is. Pebble Kickstarter Update 17. It’s not the one we wanted. Emotional reactions are testament to the type of loyal customers the company earned over the years. Including me. Now what? 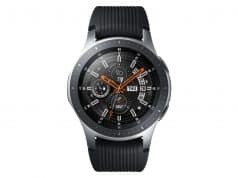 Android Wear? Fitbit Blaze? 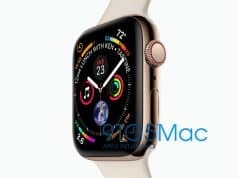 Apple Watch (which would require a switch to iPhone)? Some ideas over on Reddit. It’s a bit odd that refunds for us Pebble Time 2 backers will take until March 2017 for Fitbit to process.